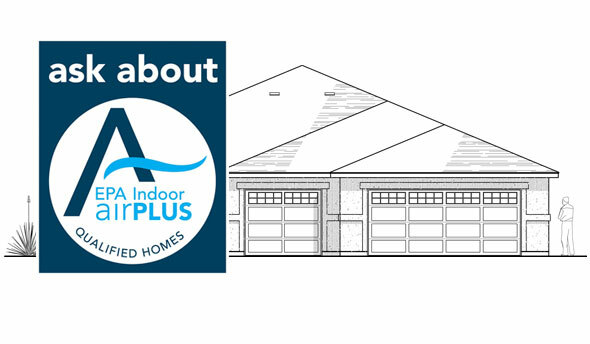 Enjoy dramatically improved indoor air quality in your Palo Duro Home, by full compliance with EPA airPLUS guidelines. EPA airPLUS creates a better environment for you and your family. 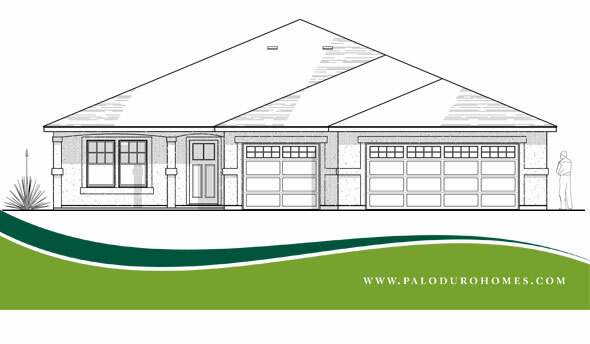 We have created floor plans to meet your needs today and into the future. Thoughtful consideration and attention to detail hallmark our designs. 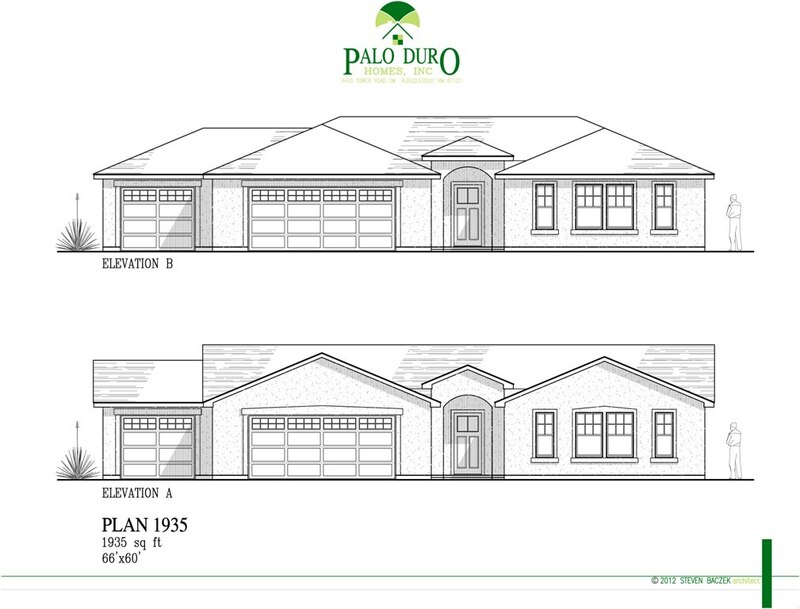 Please view our floor plans and call us to discuss your needs. The home design features that you want are here - energy efficiency, thoughtful additions, and exceptional interior and exterior features that shine.